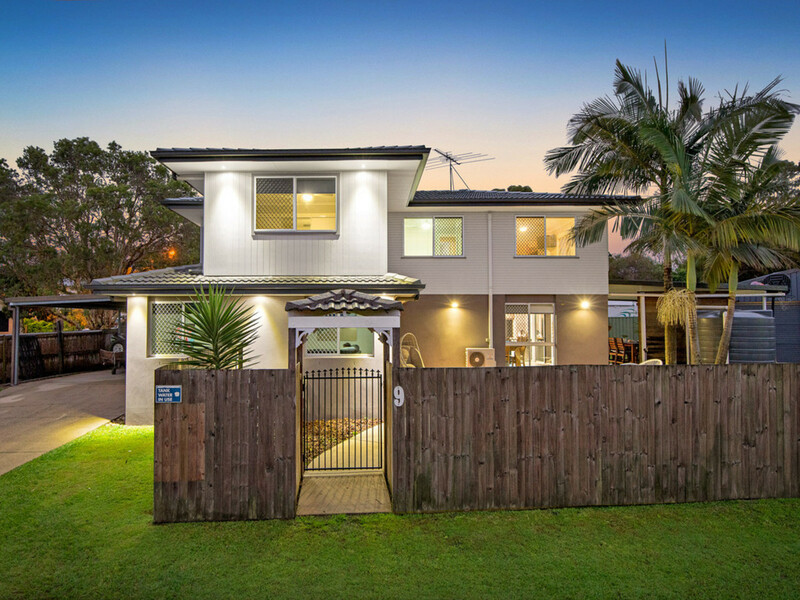 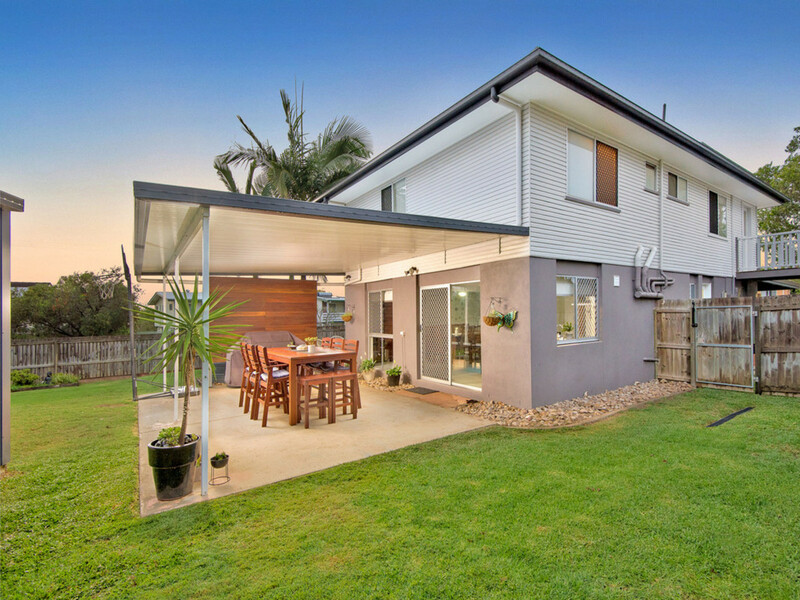 | Beautifully Renovated Family Home with Upmarket Finishes + An Enormous Triple Bay Shed! 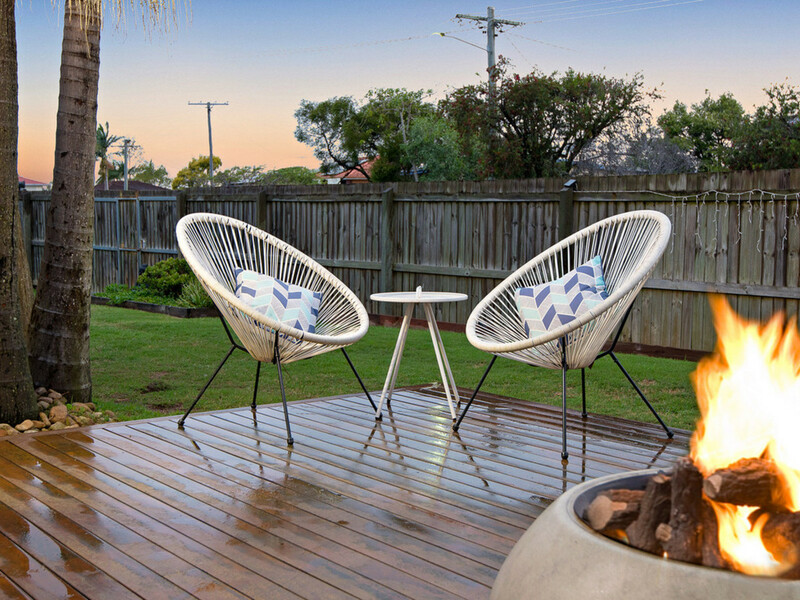 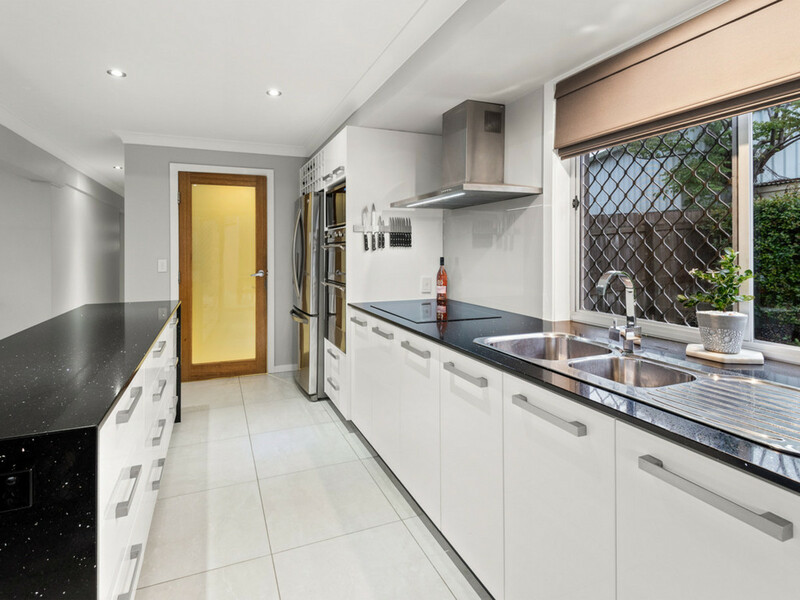 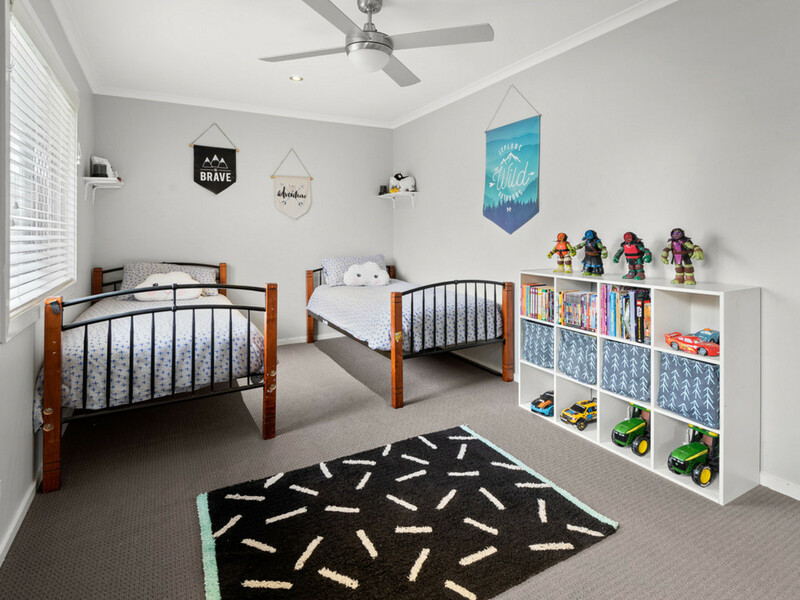 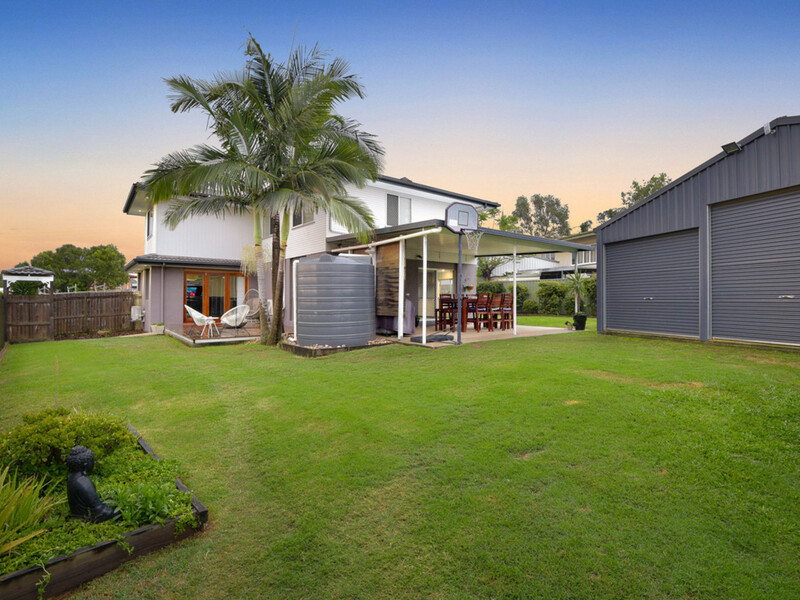 Beautifully Renovated Family Home with Upmarket Finishes + An Enormous Triple Bay Shed! 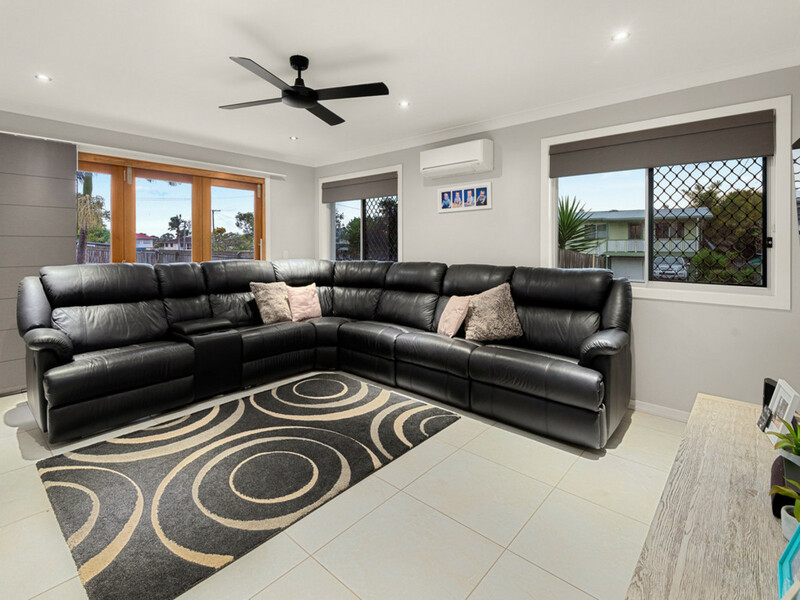 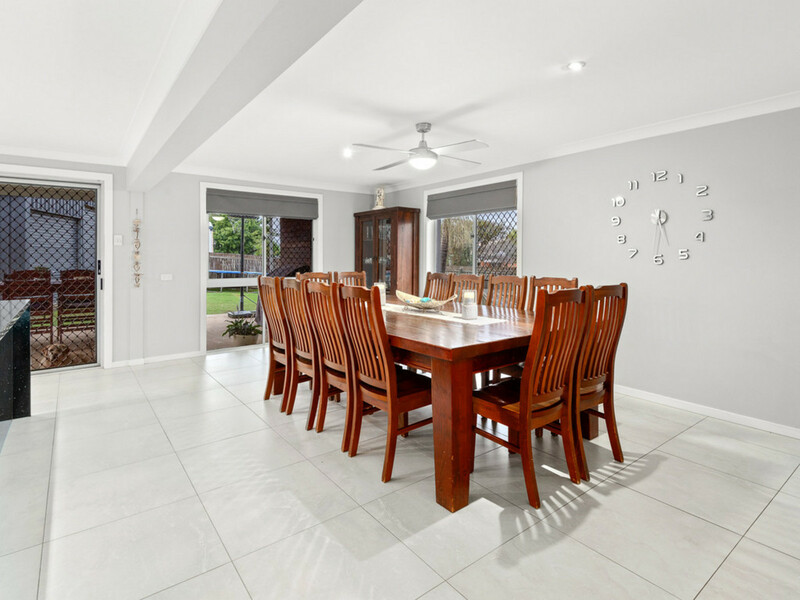 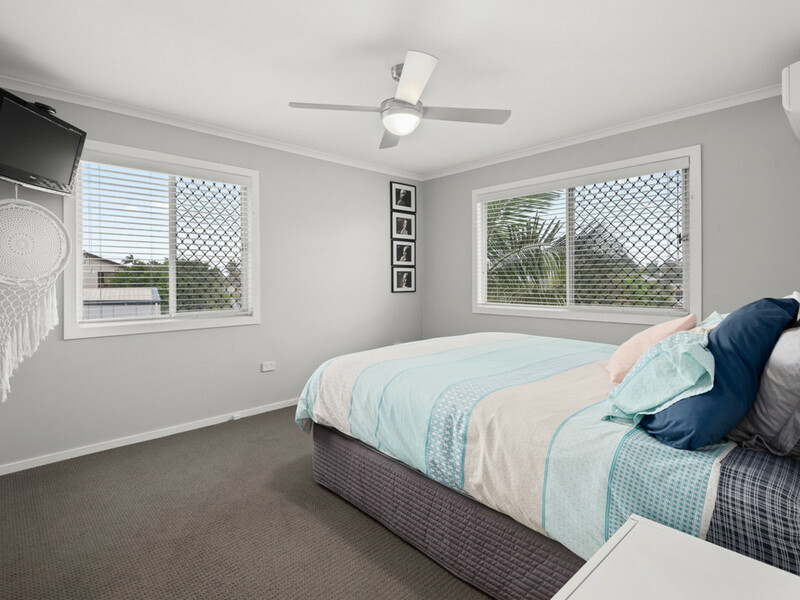 Tucked away in a quiet, peaceful pocket that’s only minutes to the Strathpine Shopping Centre and the Strathpine Train Station, this impressive family home offers versatility with plenty of modern touches! 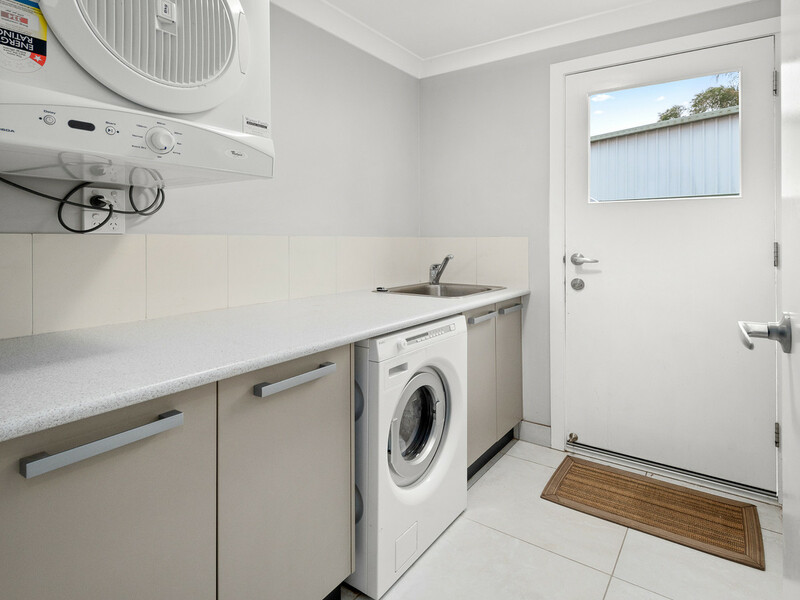 You’ll go a long way to finding a home that offers more value for money than this amazing propertyand it’s perfect for growing families that have extra vehicles, boats, caravansor just those that have a lot of extra things that require storage! 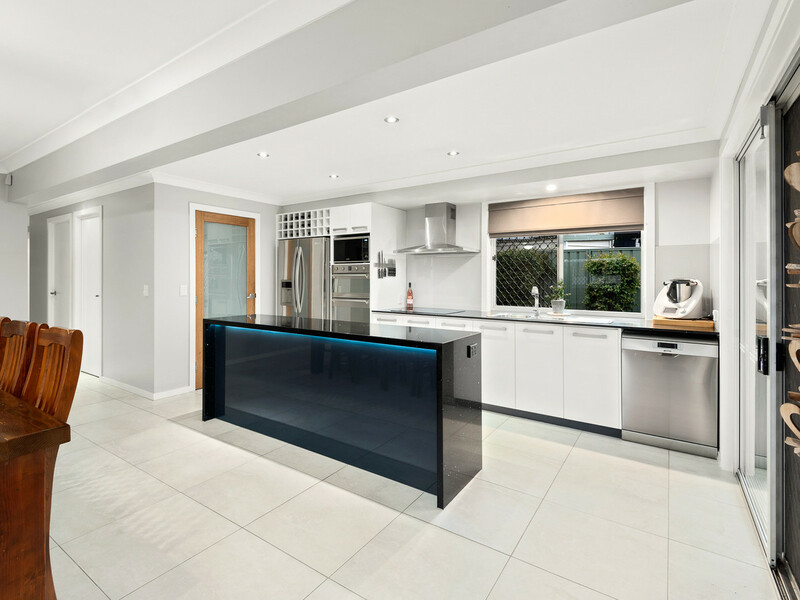 From the moment you enter the home, you’ll notice the striking tiled flooring and modern colour palette throughoutand the feeling of space and separation will impress as you meander through. 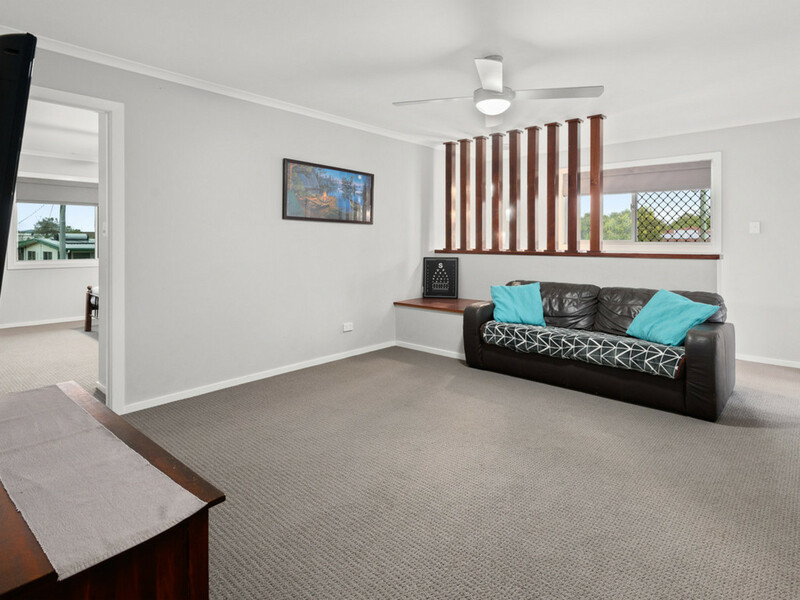 To your right you’ll find the sunken air-conditioned lounge room which is conveniently tucked away and separated from the remainder of the home. 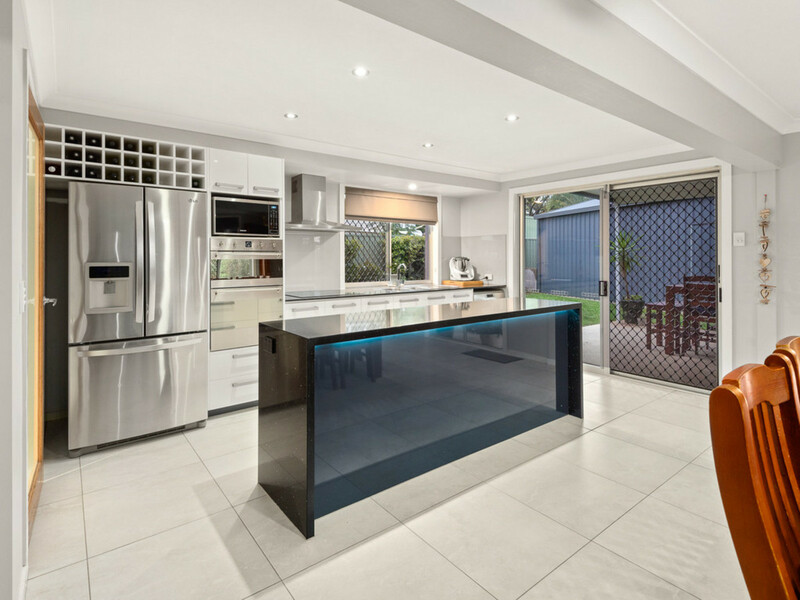 Further into the home, you’ll love the light-filled casual meals area which adjoins the stunning upmarket kitchen with features including; a walk-in pantry, 2-Pac cabinetry, breakfast bar (with LED lights), island bench, thick stone bench tops (with waterfall edges), a wine rack, a glass splash back and quality stainless steel appliances, including a dishwasher, induction cooktop, canopy rangehood and double oven – there’s nothing left to do here except cook until your heart is content. 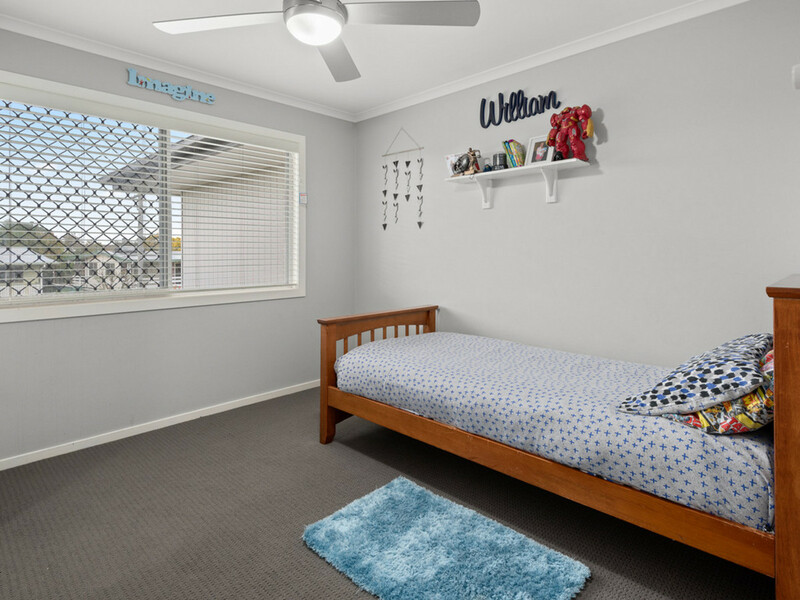 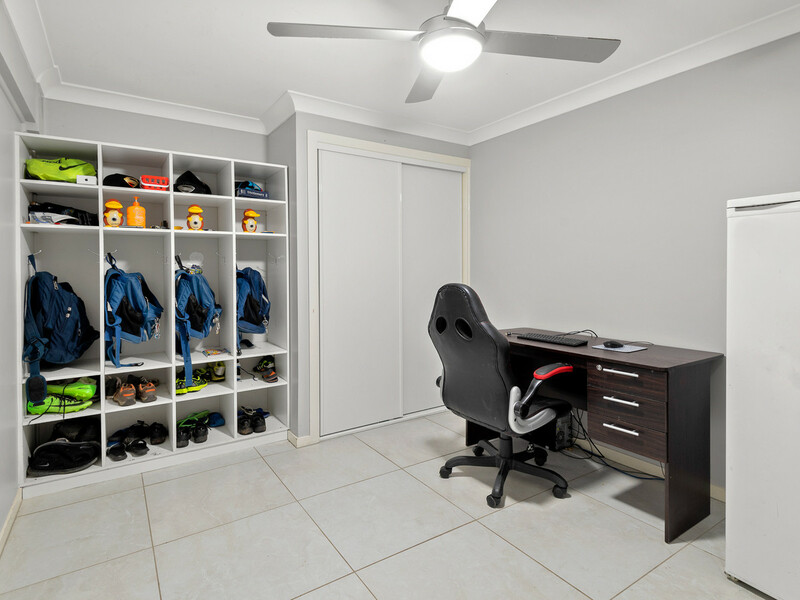 Whilst still downstairs, you’ll find an air-conditioned home office, a separate laundry and toilet, plenty of storage and a 5th bedroom or study room. 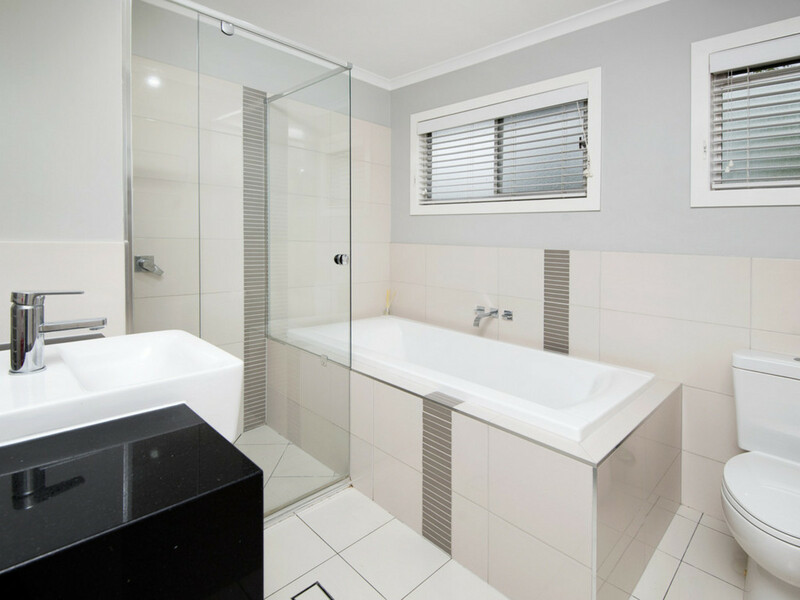 Make your way up the internal stairs to arrive at the lounge room that flows effortlessly through to the four generously sized bedrooms including the master suite featuring air-conditioning, a walk-through robe and gorgeous ensuite complete with a twin rain shower and 2-Pac vanity. 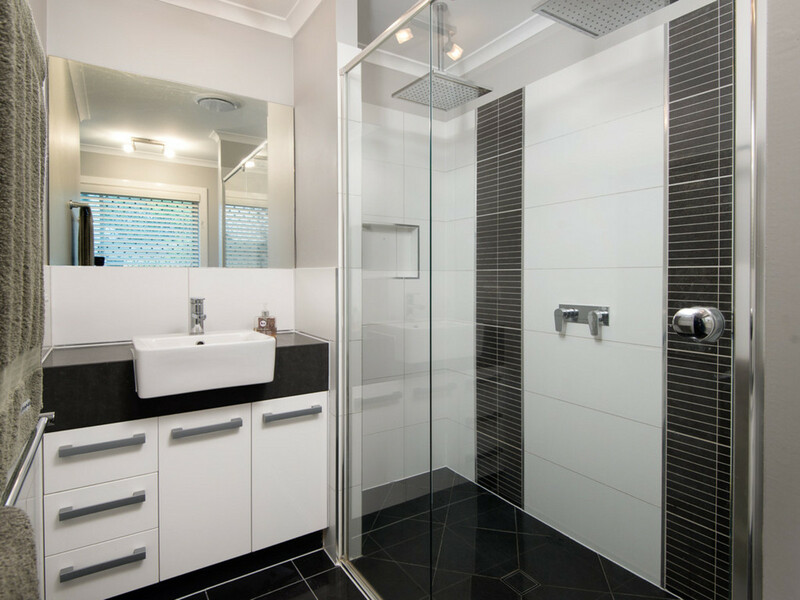 There’s a generous rear timber deck and the beautifully appointed main bathroom with a separate shower and oversize bath is bound to impress! 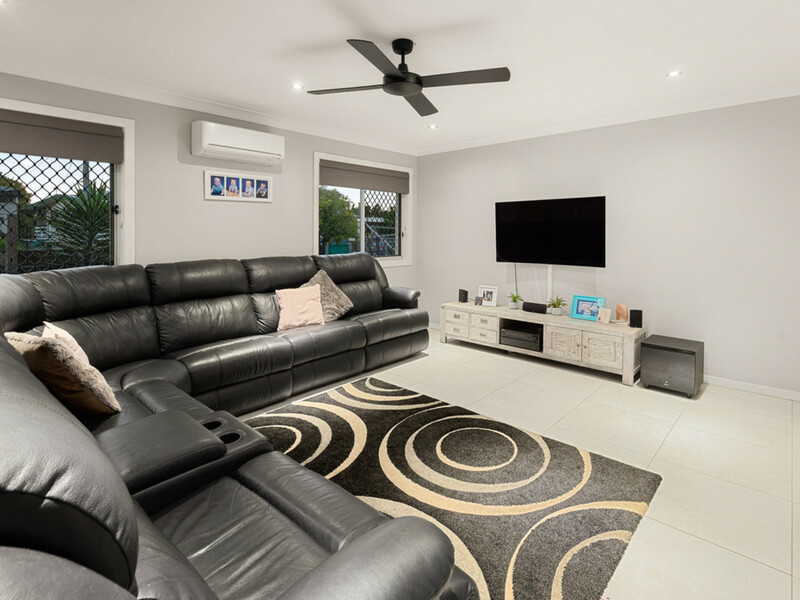 You have the expansive rear pergola which is perfect for entertaining, then you have the surrounding grassy yard (very usable and suitable for kids and pets), the separate front decking and firepit area, next you have the easy side access and plenty of room for extra vehicles, boats or caravans and finally, the enormous triple bay shed with power and easy side access. 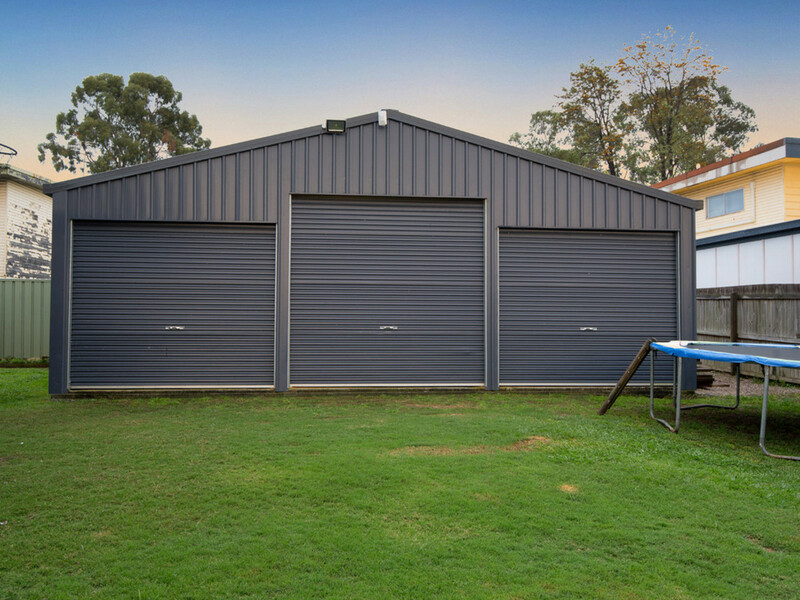 With a double carport on the other side of the home, you will truly have all the room you could ask for to store all the big boys’ toys’. 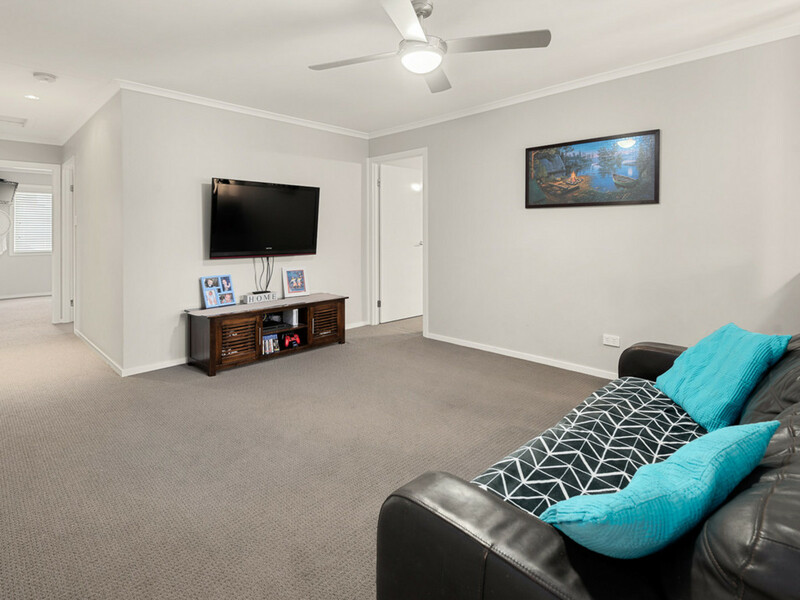 To top it all off, you have 4.2KW solar system, a 5000 litre water tank, NBN internet readyand you’re within a short stroll to schools, shops and public transport. 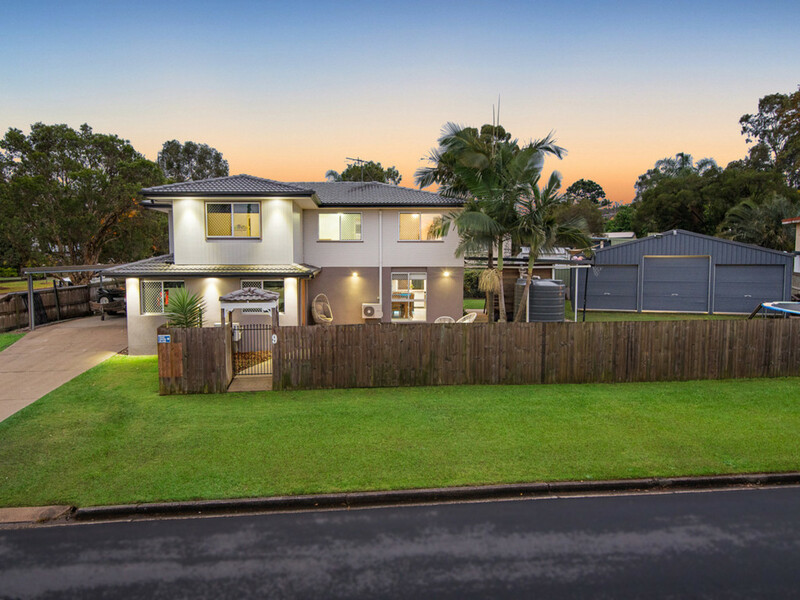 This home truly offers more than meets the eye and far more than your average home in this area. 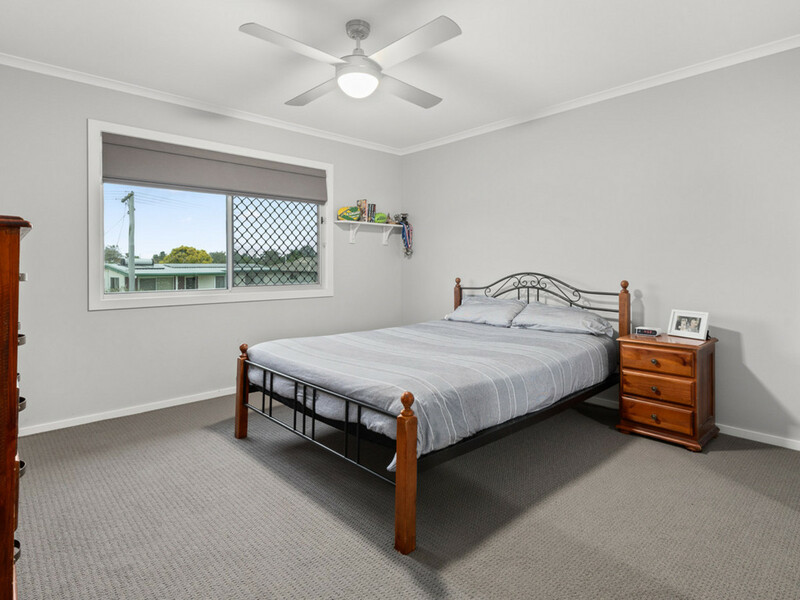 * Close to all amenities within minutes to Strathpine Shopping Centre, buses, Strathpine train station & only minutes from Warner Shopping Village. 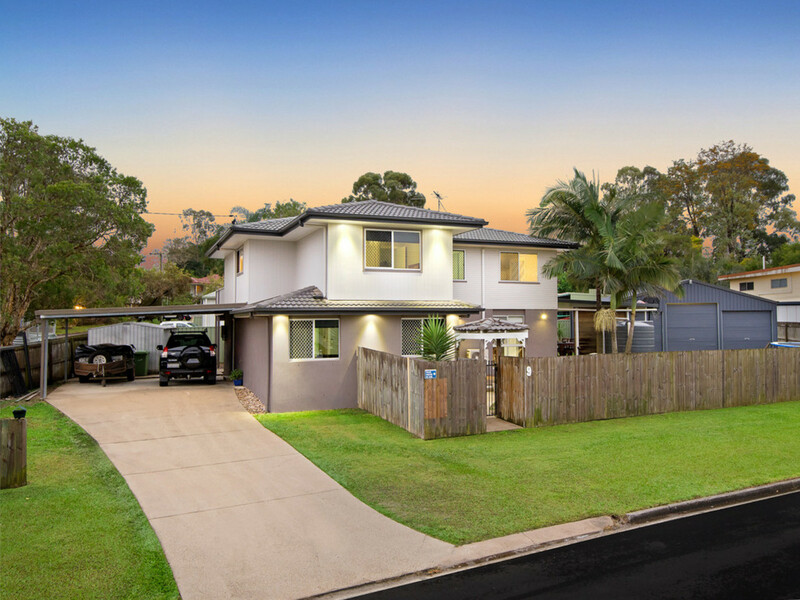 Make no mistake – homes with this level of finishes, size, position and ample features seldom last long in this price range – Be Quick because this one won’t last long at all!